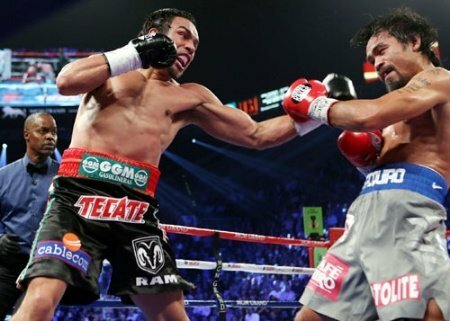 Pacquiao-Marquez IV – The Shock Of The Year, The Fight Of The Year, The Round Of The Year, The KO Of The Year! 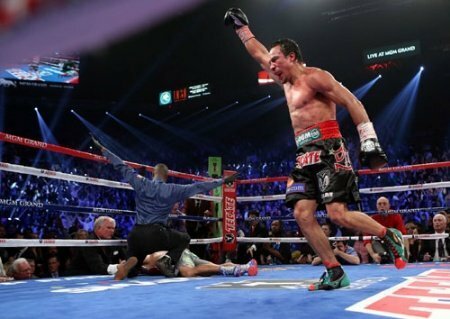 Juan Manuel Marquez scores shockingly surreal knockout against Manny Pacquiao! 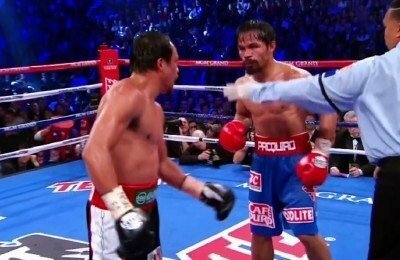 Manny Pacquiao: “I Am Fine”; Pac knocked out by Marquez, what next? 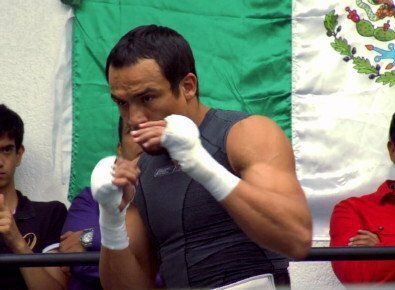 Juan Manuel Marquez dramatically KOs Manny Pacquiao in 6!